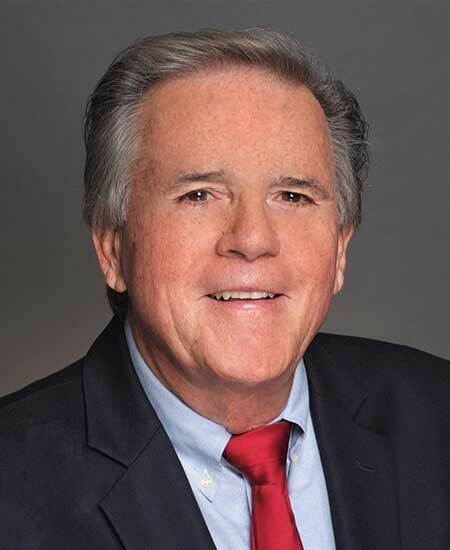 David Barrette - Barrette Real Estate Investments, Inc.
Over 35 years experience helping investors purchase apartment buildings throughout Southern California with an emphasis in the South Bay. David has been in the real estate business for over 35 years specializing in apartment investments throughout Southern California with an emphasis in the prime coastal properties of the South Bay. He prides himself on having exclusive, private listings from previous long time clients that are only made available to his clients. He also networks with many brokers in this field who share and trust David with their private listings. He has networked with some of the area’s best real estate attorneys, tax planners, escrows, and title companies and can direct his clients to the best authorities on capital gains, 1031 Exchanges (delayed or reverse), Charitable Remainder Trusts (CRT), and many other new tax strategies being utilized today. He has developed a reputation for the highest level of honesty, integrity and fairness from his growing list of repeat buyers and sellers. David is an avid power boater and has served on the board of directors of the King Harbor Yacht Club. He is also a member Fourth of July and Cherry Cove Yacht Clubs on Catalina Island. He is a member of St. James Parish in Redondo Beach and has been a member of the Knights of Columbus Council #1990 for over 30 years. Barrette Real Estate Investments, Inc.